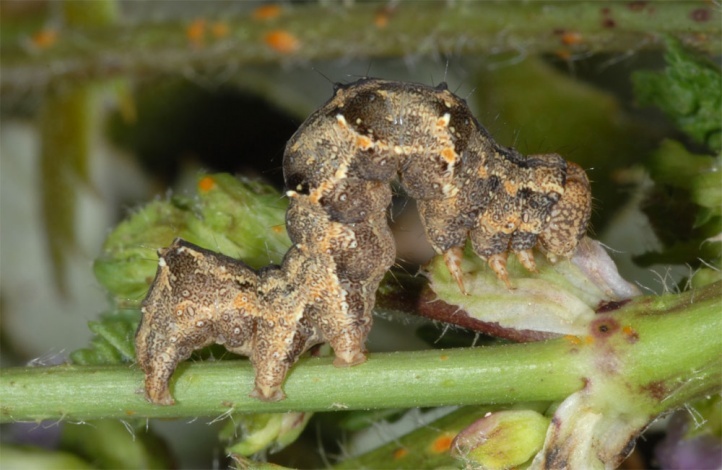 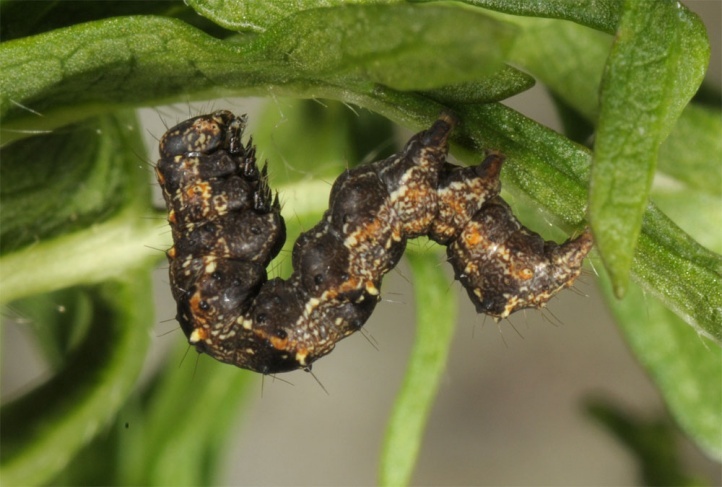 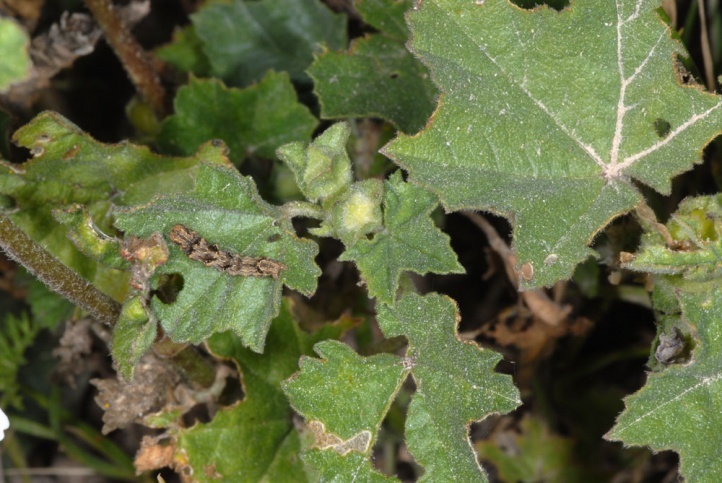 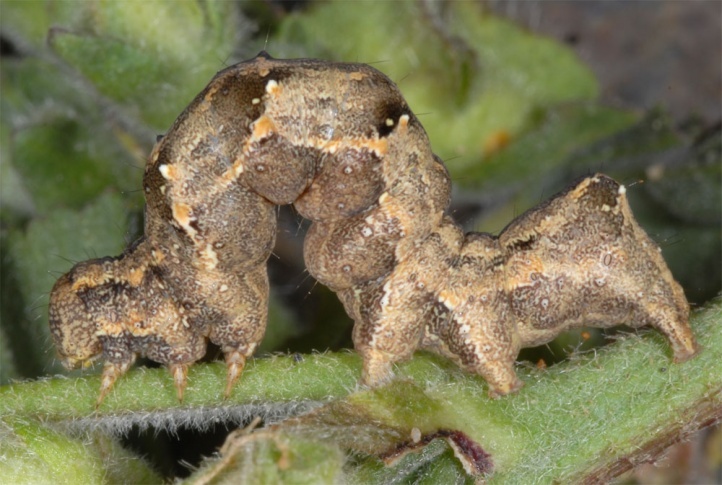 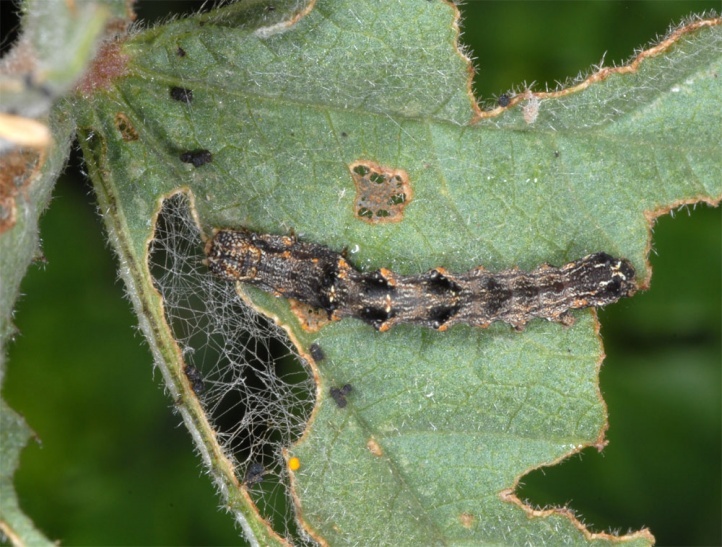 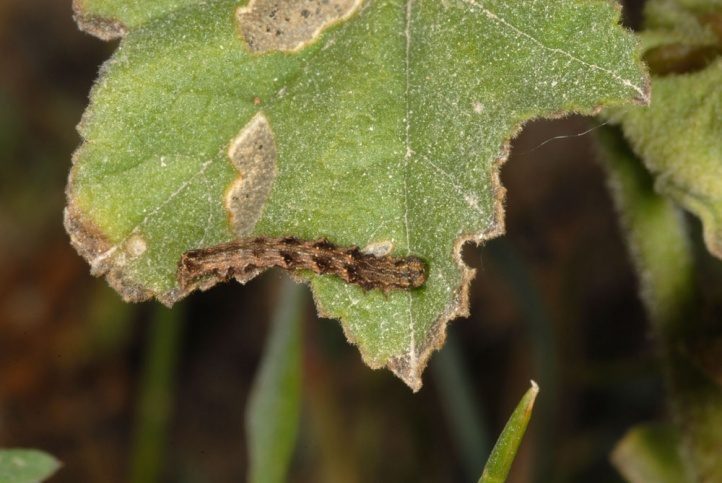 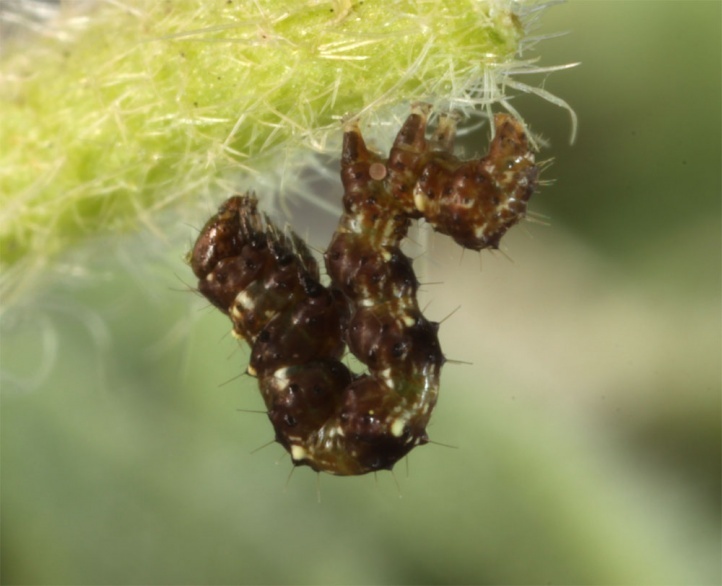 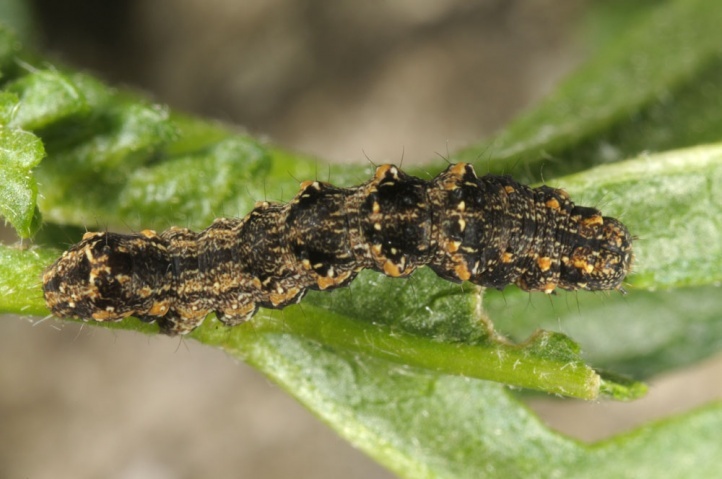 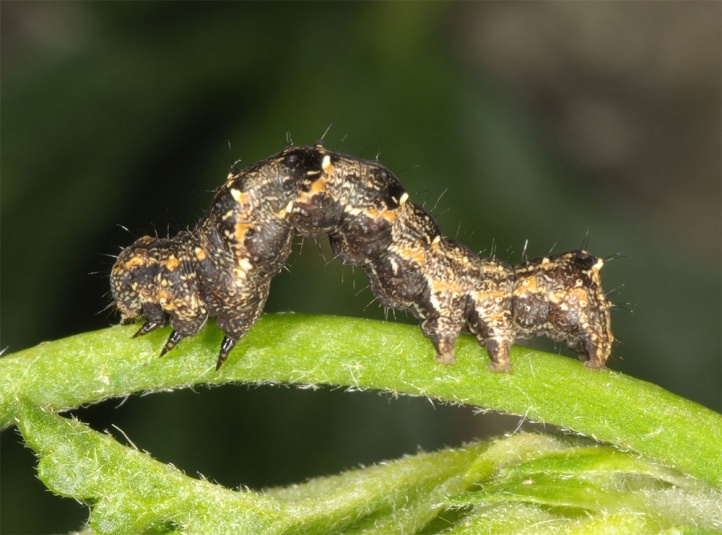 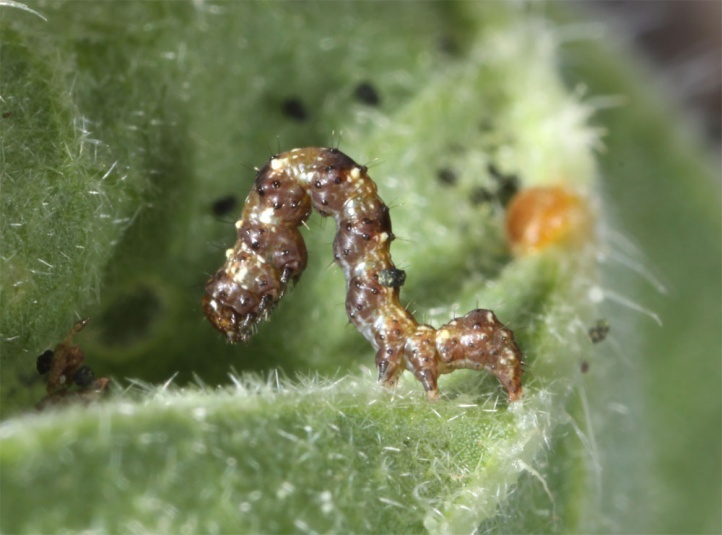 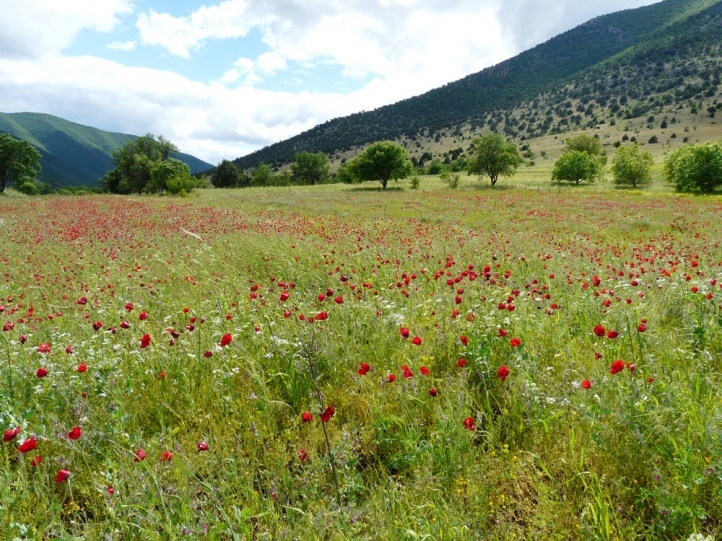 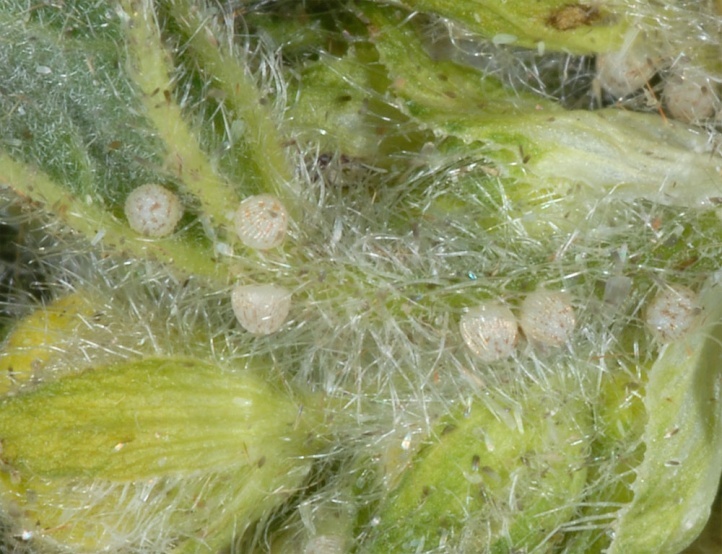 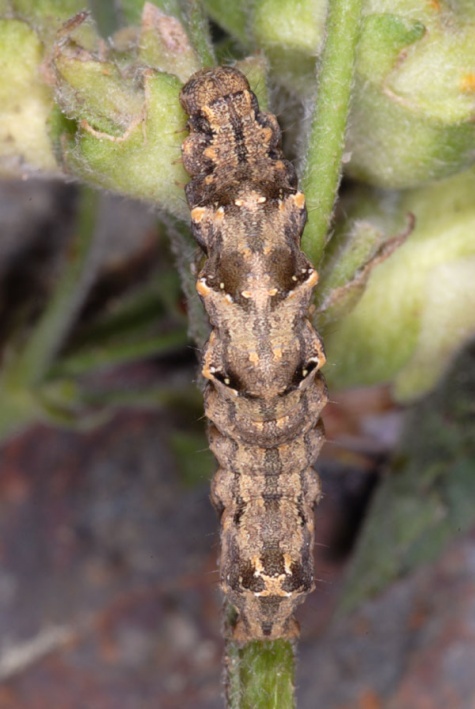 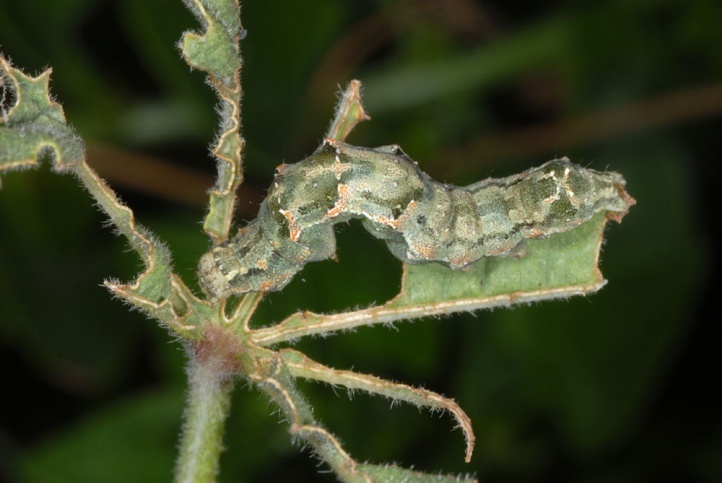 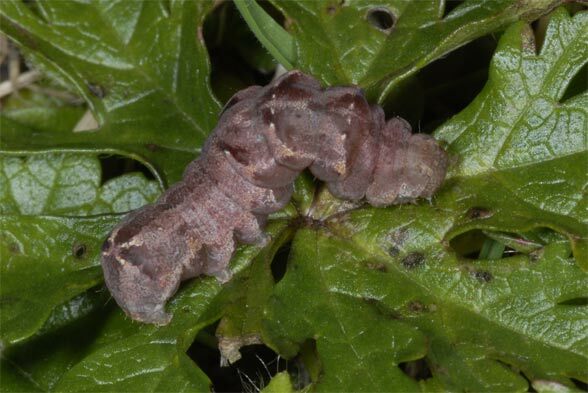 The larvae feed on Malvaceae like for example Malva neglecta. 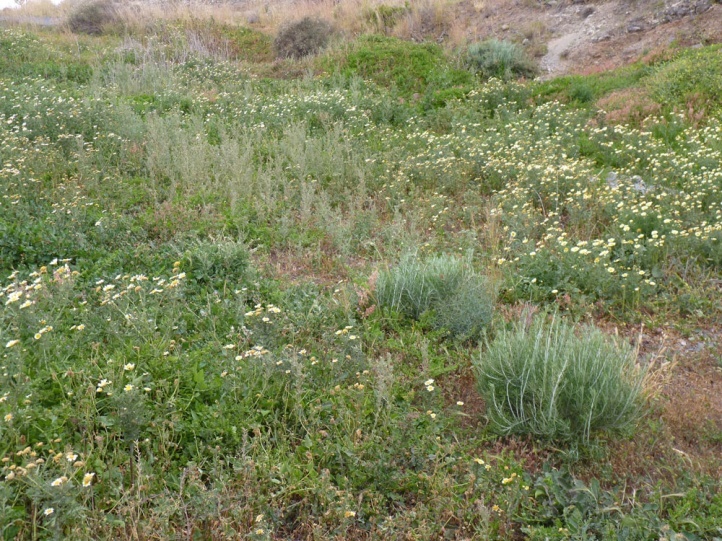 Acontia lucida colonizes ruderal terrain, grasslands, roadsides, dunes and other locations of the host plants. 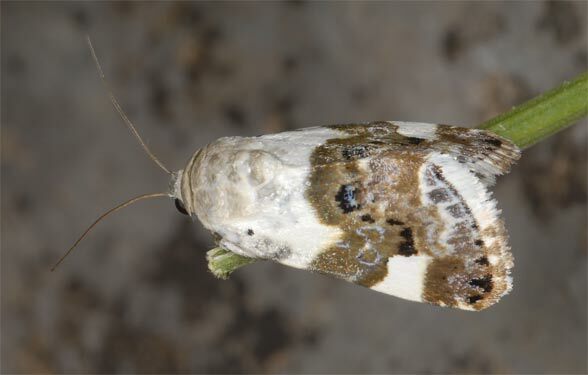 Acontia lucida has several generations. 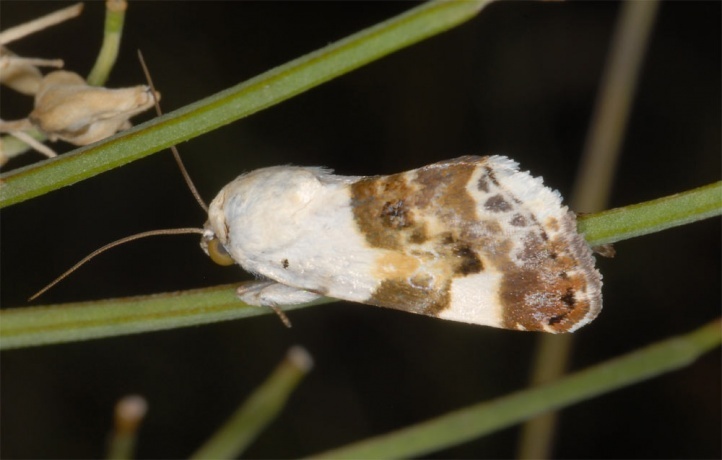 A true diapause does not seem to occur. 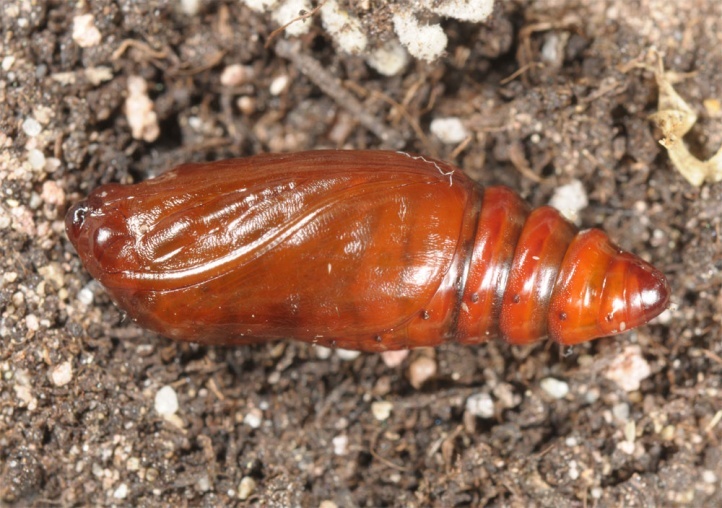 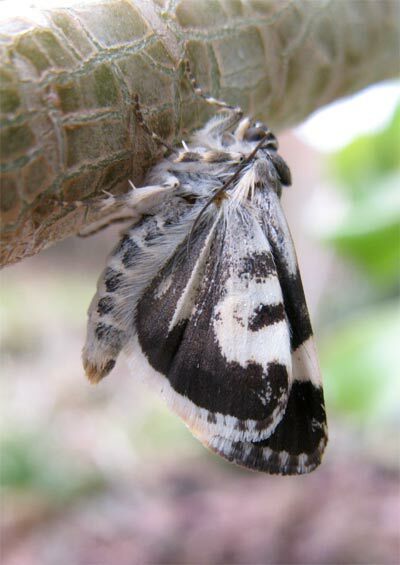 In the Canaries, the caterpillars can be found almost all year round. 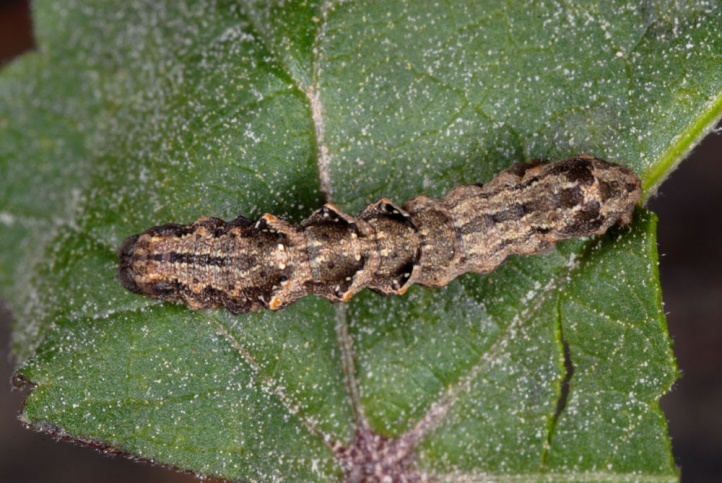 They usually sit on the leaf petiols, upper leaf surface or more rarely also on the shoot. 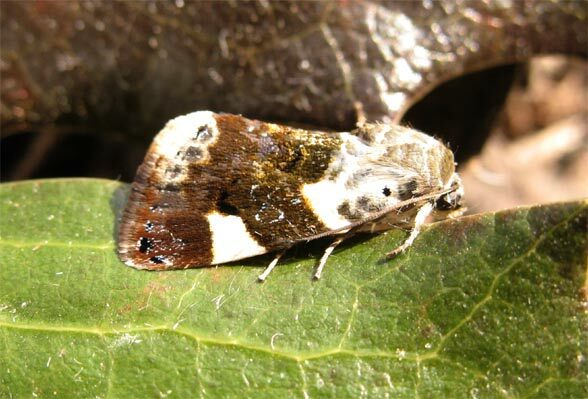 Acontia lucida occurs on the Canary Islands and Madeira, in north Africa and Southern Europe and is widespread there. 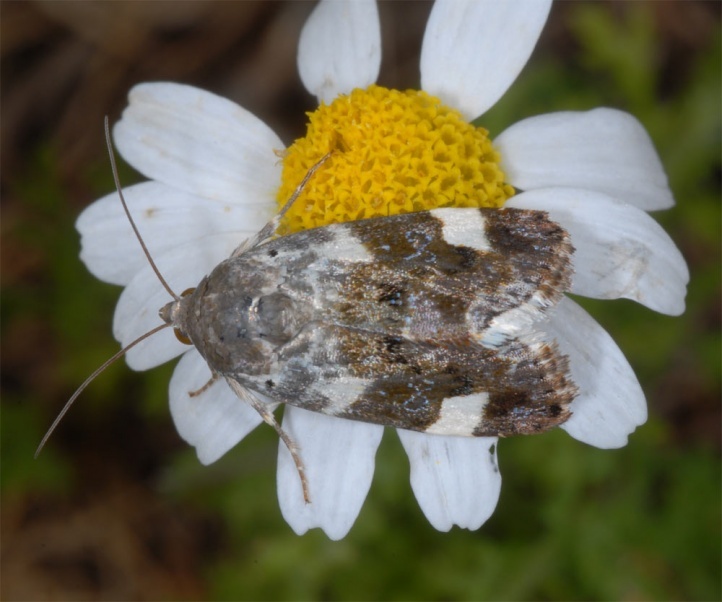 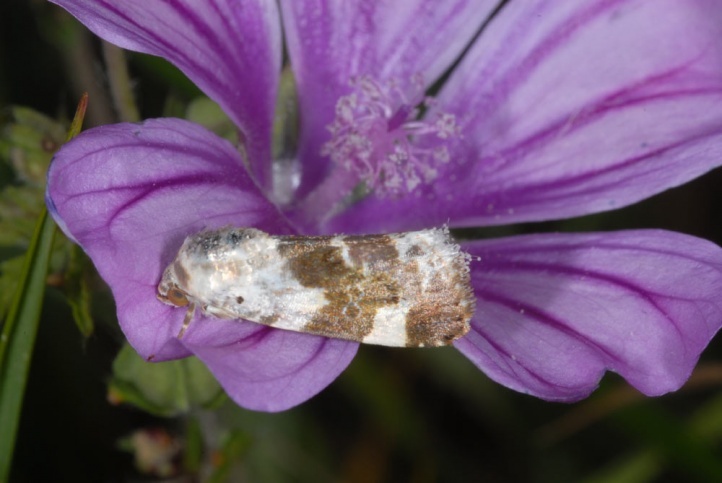 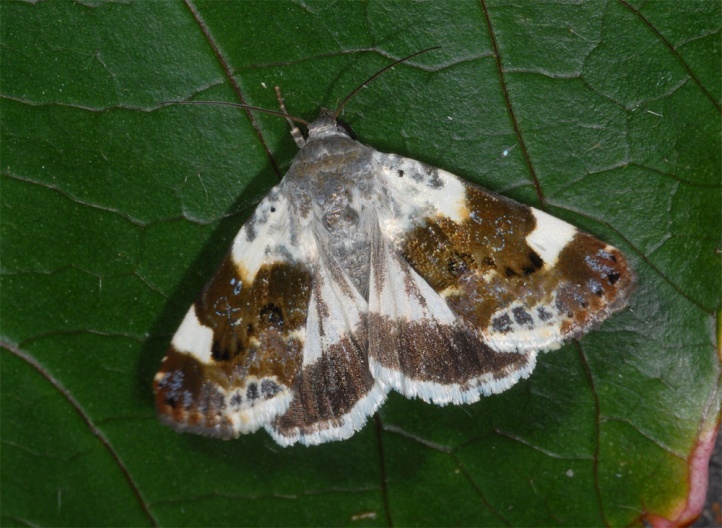 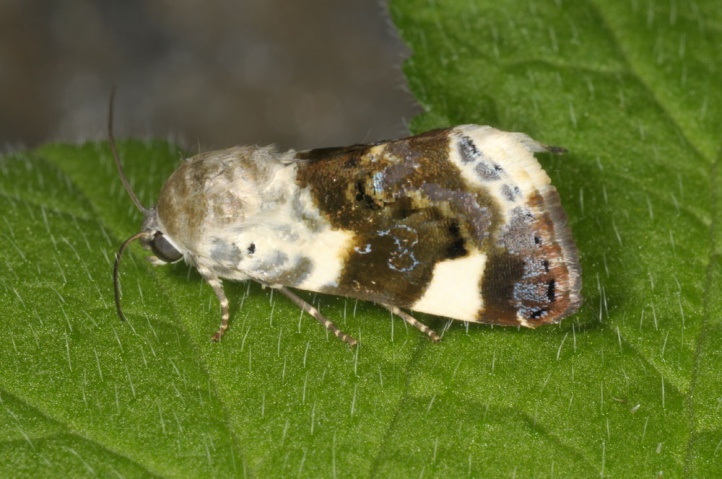 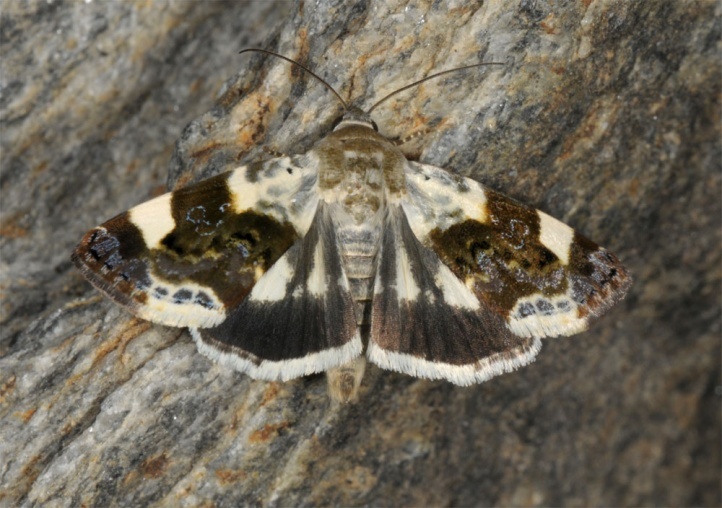 North of the Alps, Acontia lucida is only occasionally recorded as a migrant species.